It’s Going to Be HOT in Tampa! 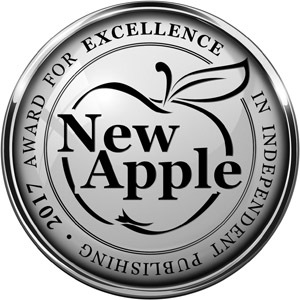 Looking for your next great read? Love to have fun in the sun? 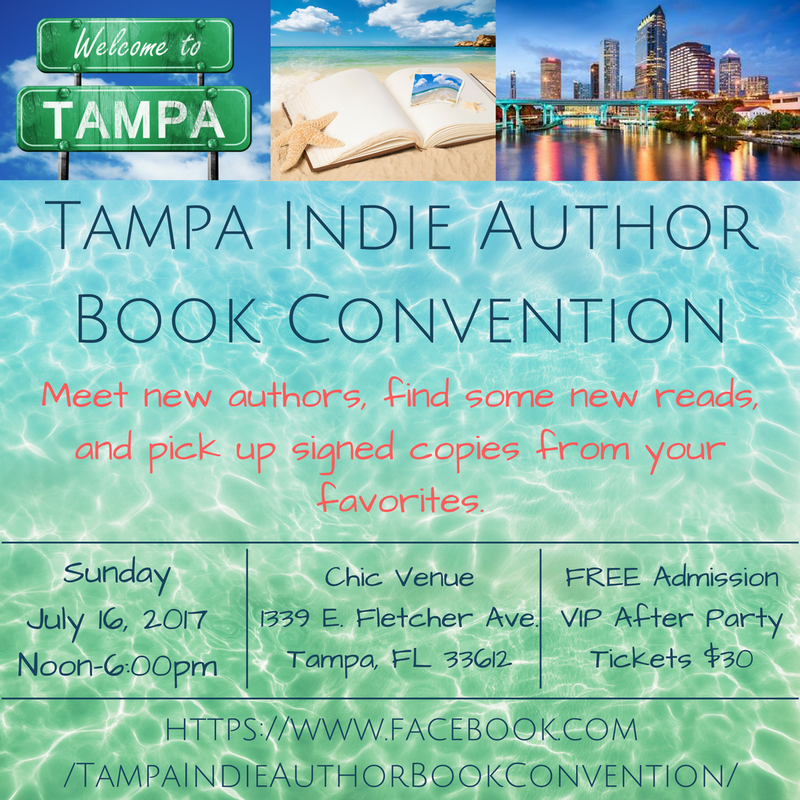 Join me this Sunday, July 16, in Tampa for the Tampa Indie Author Book Convention! I understand that about 40 Indie authors will be there, chatting with readers and signing books. I’ll have copies of RESISTING RISK, LUKE & BELLA, and LOST & BOUND. I’ll also have some free swag. Admission to the event is FREE, and you can buy tickets to the VIP after party where there will be food and an OPEN BAR. Just imagine, sipping cocktails and chatting with your favorite Indie authors. Sounds amazing, right? Check out the official Facebook page of the Tampa Indie Author Book Convention. And if you’re going to be anywhere close, please stop by and say hello!